Halloween Pajamas Just $7.73! Down From $24! You are here: Home / Instagram / Halloween Pajamas Just $7.73! Down From $24! For a limited time only! 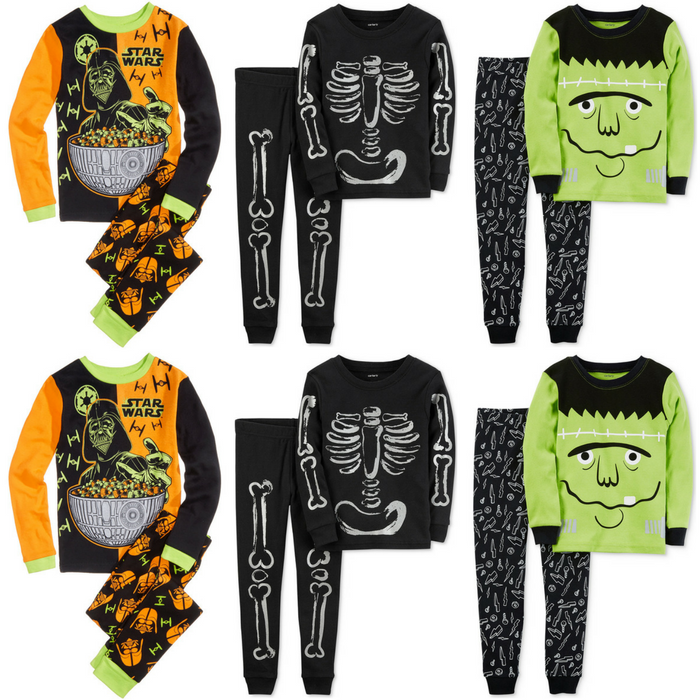 Hop over to Macy’s where they are offering up to 50% sale on Kids Halloween Pajamas! As an idea, you can score their pajamas for as low as $7.73! Hurry as this might be your last chance!